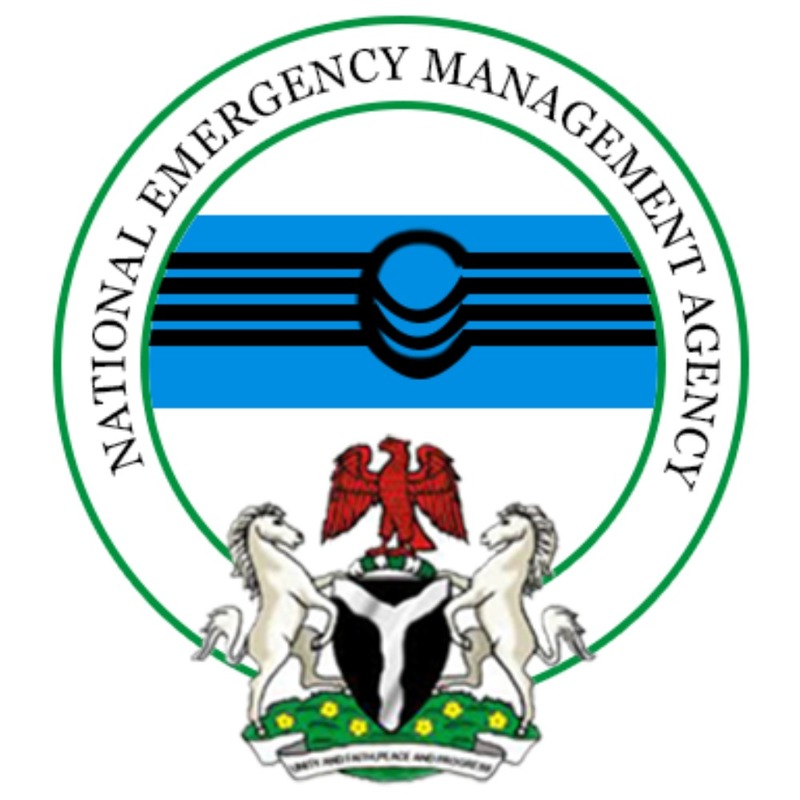 The National Emergency Management Agency (NEMA), on Friday, said no fewer than 10,000 Nigerians, have voluntarily returned from Libya between April 2017 and October 2018. The News Agency of Nigeria (NAN) reports that the South West Zonal Coordinator of NEMA, Mr Yakubu Suleiman, made this disclosure while receiving a new batch of 161 returnees, who arrived Lagos on Friday. Suleiman said that the Nigerians were assisted back in 50 flights facilitated by the International Organisation for Migration (IOM). According to him, the returnees arrived at the Cargo Wing of the Murtala Muhammed International Airport, Lagos at about 3.10 a.m. and were received by officials of NEMA and other agencies at the airport. He said among the 161 returnees were 147 adults, four children and 10 infants, adding that 12 of the women were pregnant while nine had varying medical cases. Suleiman noted that on Oct. 9, NEMA had received another batch of 149 returnees, bringing the total number of returnees received during the week to 310. “On Tuesday, a pregnant woman went into labour on arrival at the MMIA cargo wing and she was delivered of a baby boy by the combined team of medical personnel,” he said. The NEMA coordinator on behalf of the Federal Government, thanked the IOM and other development partners on their humanitarian efforts in the Special Assisted Voluntary Repatriation Programme. He called on the returnees not to be ashamed to disclose their health status on arrival in Nigeria, as it would enable the government to adequately take care of them. Suleiman said this became necessary, as information on health status of some of the returnees were only revealed by others, who felt it was a national responsibility for them to help the public.